Naughty Dog discusses the concept and design of the game world. Sony and Naughty Dog have released the second in its series of The Last of Us developer videos. 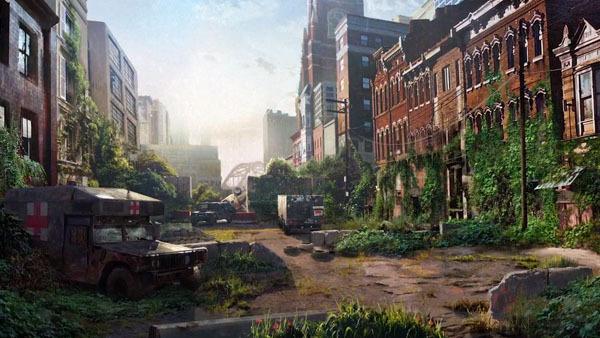 Dubbed “Wasteland Beautiful,” the video discusses Naughty Dog’s creation of the game world—what went into the concept and design of the world and its environments. Watch it below.